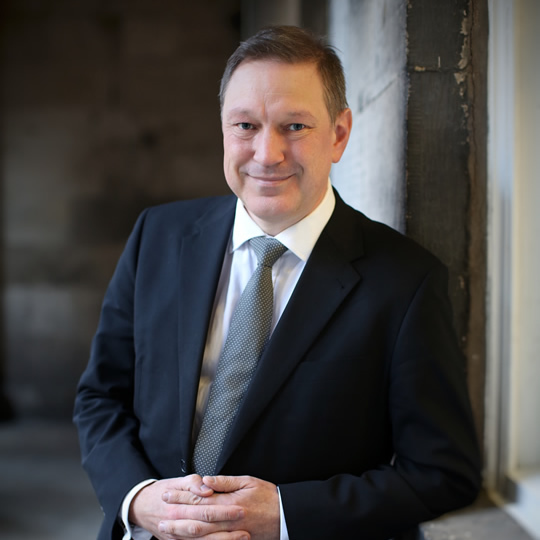 Prior to calling at the bar, Julian was a solicitor in private practice for 18 years specialising in family and child law cases. He was an accredited specialist in child law from 2003. He has extensive knowledge of the civil and children’s legal aid regulations. He regularly conducted multi day proofs addressing complex issues of fact such as paediatric medical evidence, sexual and physical abuse allegations and systematic neglect of children. He has considerable experience of acting for birth families in cases involving the removal of children into care and has a specialist interest in cases involving the impact of article 8 of the ECHR in compulsory care, adoption and permanence order proceedings. He also has many years of experience in cases concerning financial provision on divorce, cohabitant’s claims, applications to relocate abroad with children and, recently, forced marriage. “Harris v Harris”Fam. L.B. 2014, 127(Jan), 4-6 – An article considering the implications of the decision in Harris on the law concerning financial provision on divorce.